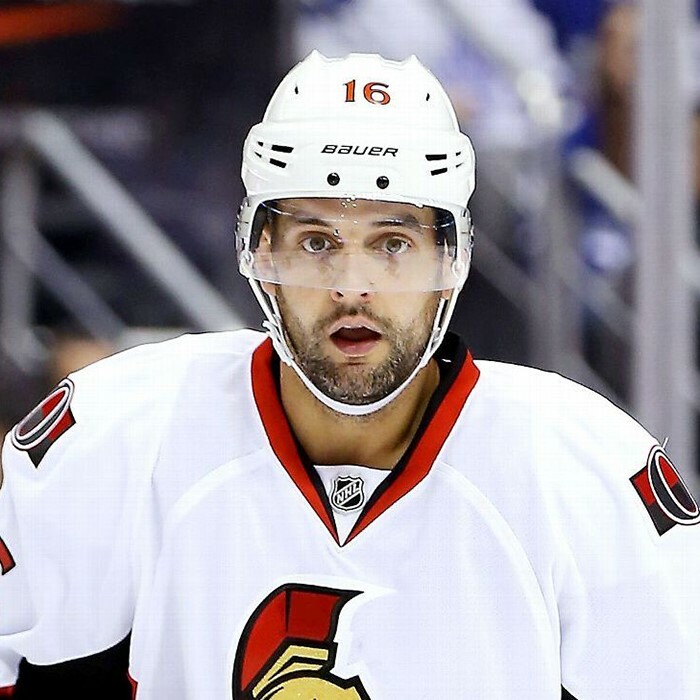 Clarke MacArthur (born April 6, 1985) is a Canadian professional ice hockey left winger currently playing for the Ottawa Senators of the National Hockey League (NHL). 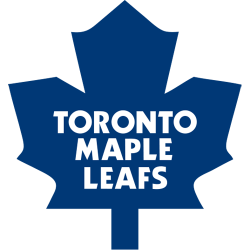 MacArthur has previously played in the NHL with the Buffalo Sabres, Atlanta Thrashers and Toronto Maple Leafs. 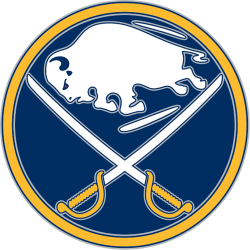 He was originally selected by Buffalo in the third round, 74th overall, at the 2003 NHL Entry Draft. Prior to turning professional, MacArthur spent three seasons playing for the Medicine Hat Tigers in the Western Hockey League (WHL). 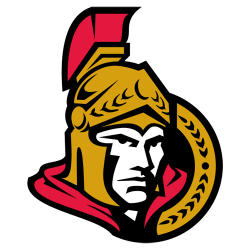 While playing major junior hockey, he was named to the 2004 Memorial Cup All-Star and 2005 WHL Eastern Conference All-Star Teams. MacArthur was also a member of Canada's gold medal-winning squad at the 2005 World Junior Championships.